There are a number of signs that you need to replace your siding. From the chips and dents of a hail storm to energy costs getting out of control, investing in your home’s exterior is a wise decision that will give you peace of mind for years to come. Durable siding, installed by professional contractors, is a great way to increase the value of your home, too. Combining years of excellent service with the best products in siding and home exteriors, Hatch Homes offers an unparalleled experience from beginning to end. Hatch Homes is a proud member of the James Hardie Contractor Alliance Program, and our installers are certified siding specialists. With access to the entire James Hardie catalog and continuing education and training for our local contractors, Hatch Homes is the recommended installer by James Hardie in the Kure Beach area. James Hardie forever changed exterior siding in the 1980s with the invention of their fiber cement board. This fire resistant material offers durability and longevity with style and beauty. The combination of James Hardie quality and Hatch Homes expertise will keep your home protected for years to come. Hatch homes offers high-quality vinyl siding from Mastic by Ply Gem. As members of the Vinyl Siding Institute, Hatch Homes is constantly training and educating their contractors to the latest trends. As members of the Mastic Elite Preferred Program, Hatch Homes also has access to the best products in the industry. Create custom looks with Mastic’s many styles and textures including traditional lap siding, shingle, and shake siding, vertical siding, and much more. Confidently add accents and highlights to your home with their no fade, no distortion guarantee. The skilled installers at Hatch Homes will skillfully install these premium products protecting your home for years to come. Kure Beach is located 15 miles south of the City of Wilmington. 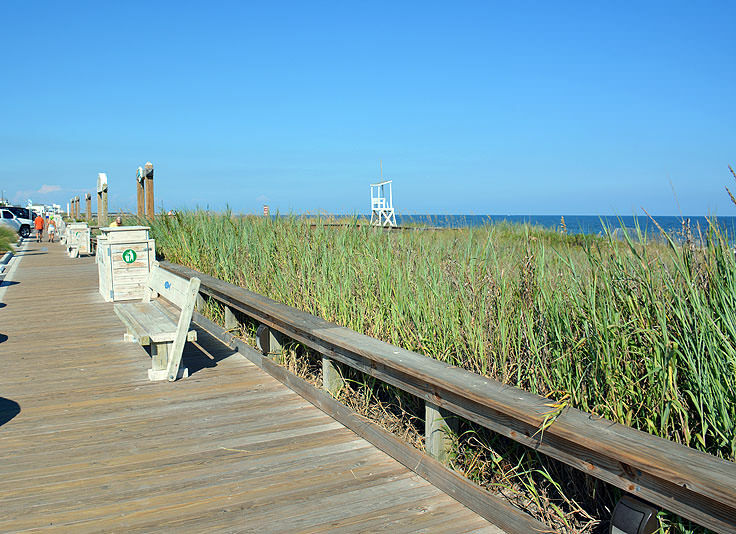 Nestled on the aptly named Pleasure Island, Kure Beach offers a sleepy beach town feel with the amenities of a metropolitan area a short drive away. Kure Beach has a unique history as it is one of the few towns attacked by German U-Boats in WW2. However, some skeptics argue the validity of this claim because there is no physical evidence since the attacks missed and landed in the Cape Fear River. Hatch Homes also offers new roof installation. Replacing your home’s roof will greatly increase your home’s value and decrease the energy costs. Our local contractors will install your new roof, soffits, gutters, and siding to ensure a properly functioning home. When planning your new siding project, consider replacing your old windows, too. Hatch Homes offers new windows that hold to our high standards. Combining these services will optimize your home’s energy efficiency while adding to the beauty of your home’s exterior. Choosing to replace siding and windows at the same time also saves you time and money, while allowing our skilled installers to create custom joints and transitions.